Airbase Abu-ad-Duhur has been liberated by the Syrian Army on January 11, Rossa Primavera News Agency correspondent reports. It is reported that government troops are in full control of the Abu-ad-Duhur airbase. Terrorists who were in the area were fully defeated. Two Tahrir al-Sham’s field commanders, Abu Abdullah al-Shami and Abu Abdallah were killed. Approaching the Abu-ad-Duhur airbase in the course of the fire attack, the Syrian Army destroyed an elite group of terrorists, among those killed and identified were: Cassoura El-Gaby, Kakaak al-Shami, Abu Osama al-Mahajar, Zakaria al-Uzai, Abu Bakr al-Hamdani, Abu Ibad al-Shami, Abu Hamam al-Duhur, Abu Kasem, Abu al-Hamsi el-Homsi. Eight terrorists from the Jaysh an-Nasr were also killed. The Abu-ad-Duhur airbase was captured by terrorists in September 2015. 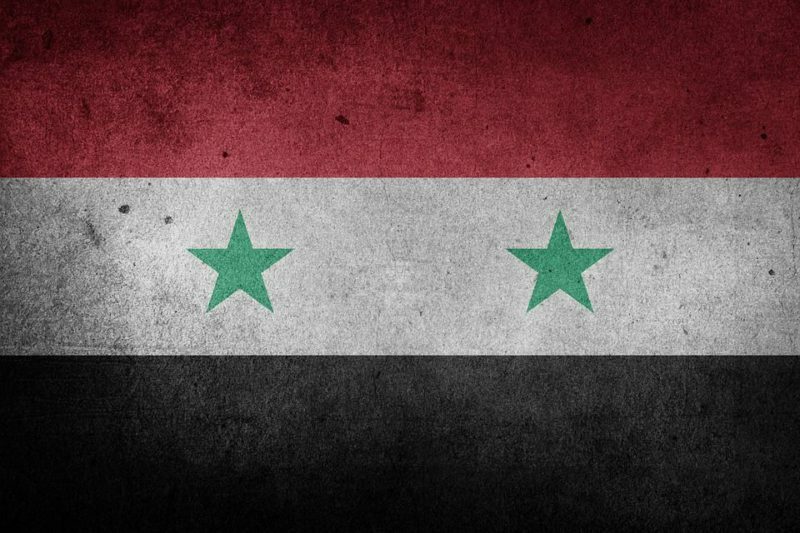 Syrian government troops launched an operation to liberate the airbase on January 9, 2017. This entry was posted in News from the Middle East and tagged Classical War, Syria. Bookmark the permalink.